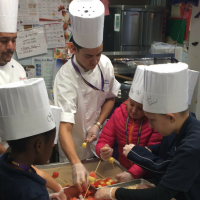 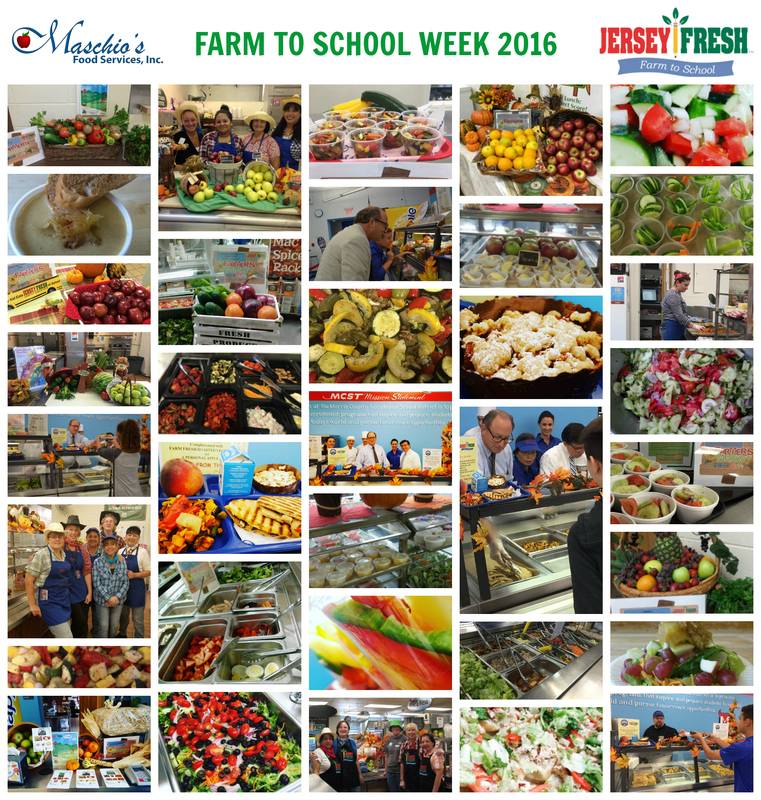 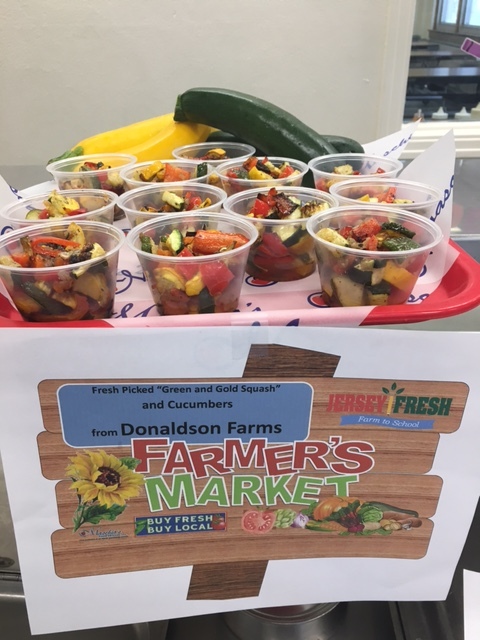 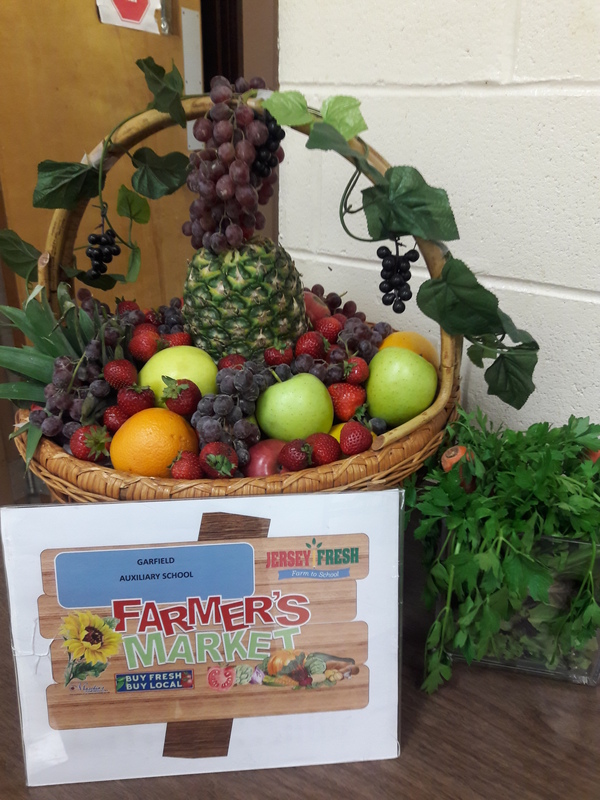 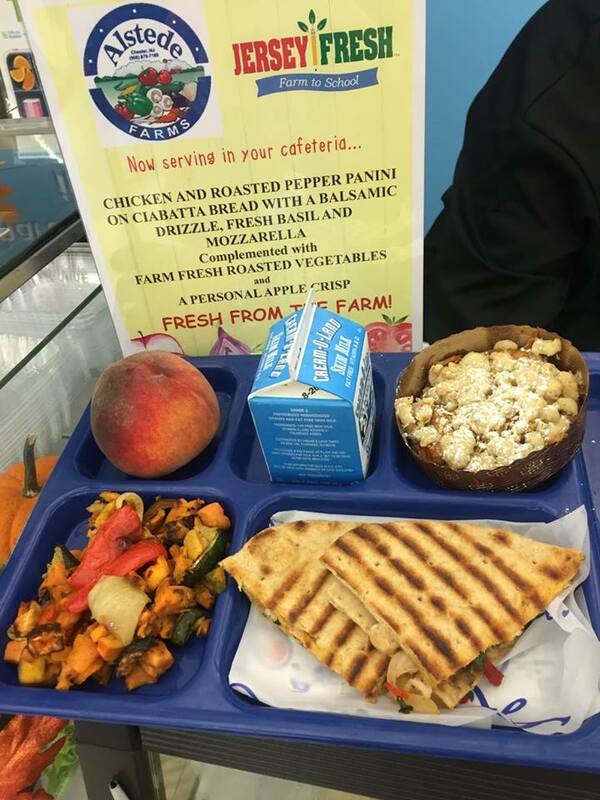 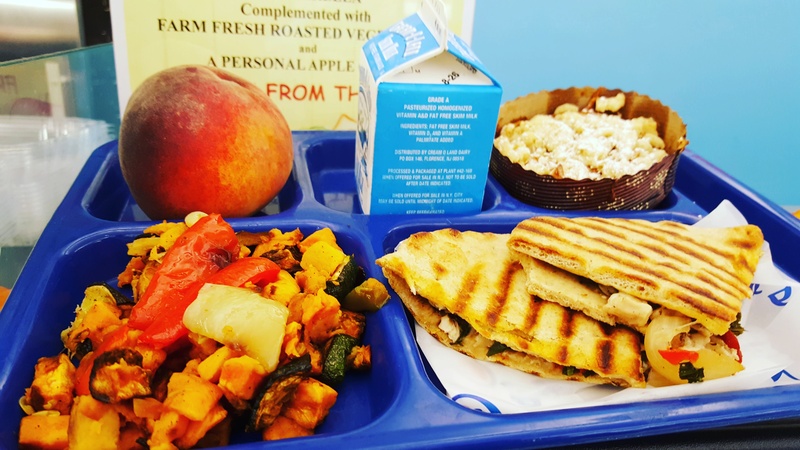 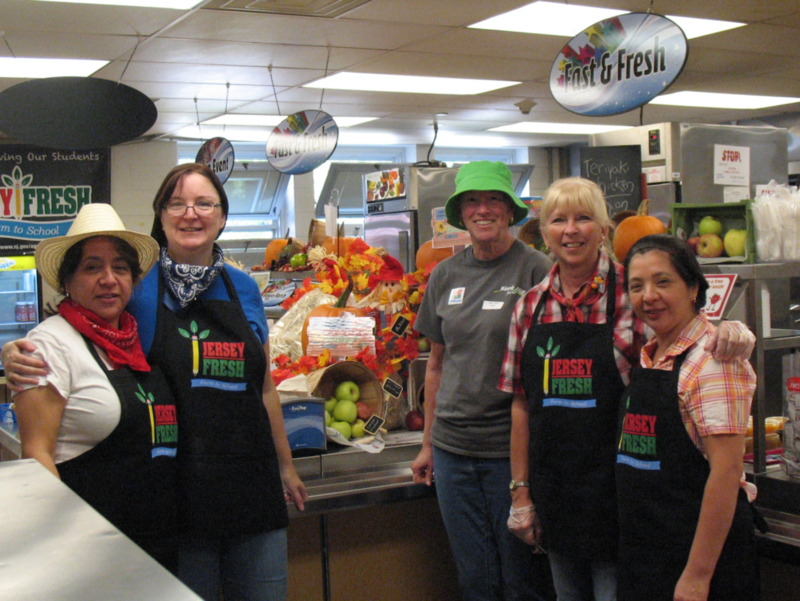 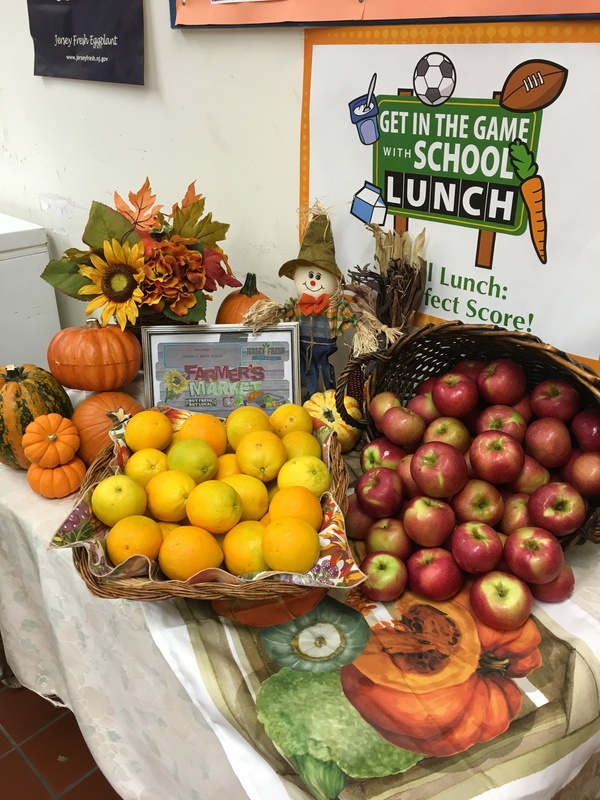 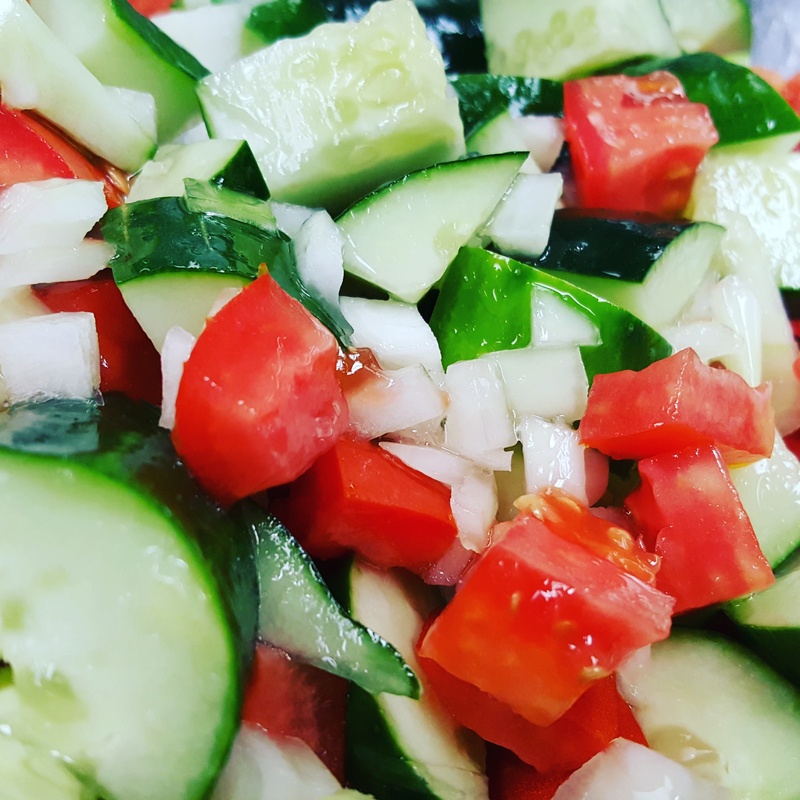 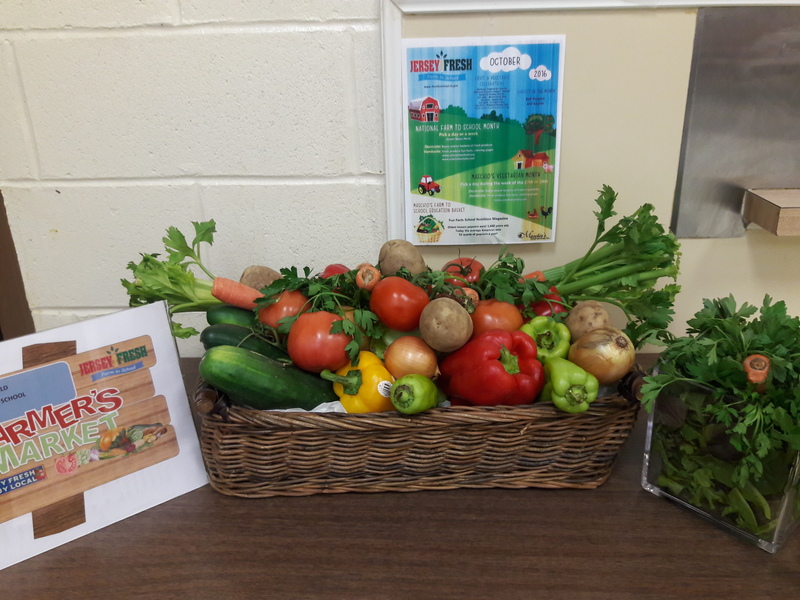 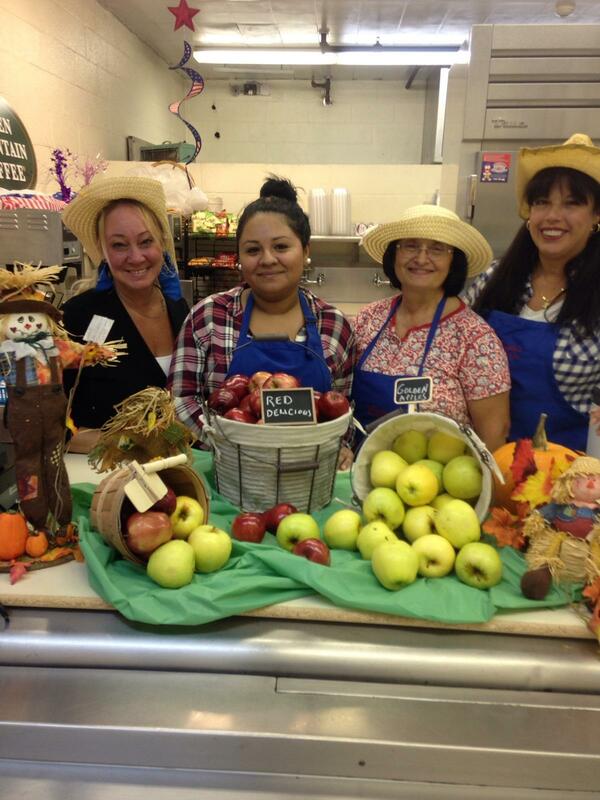 Maschio’s cafeterias celebrate Jersey Fresh Farm to School Week from September 26th to September 30th by placing an emphasis on the importance of supporting local farmers and eating local produce. 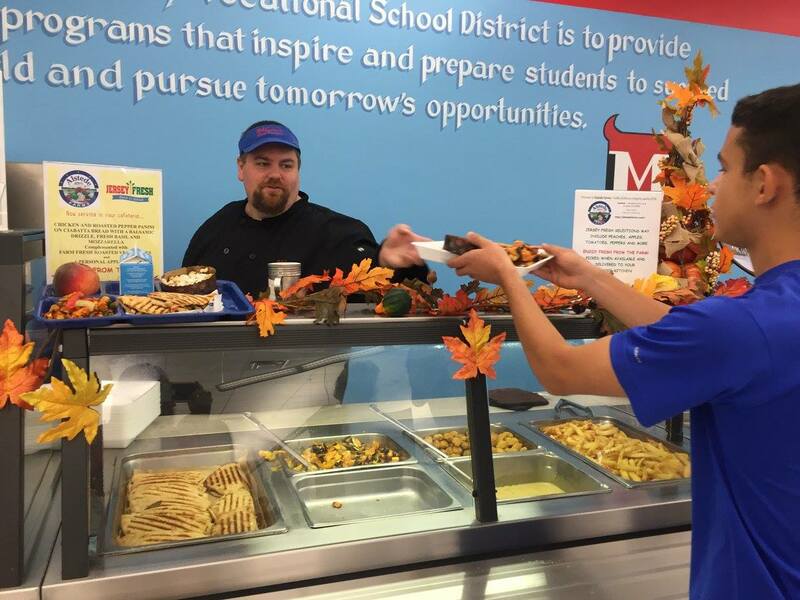 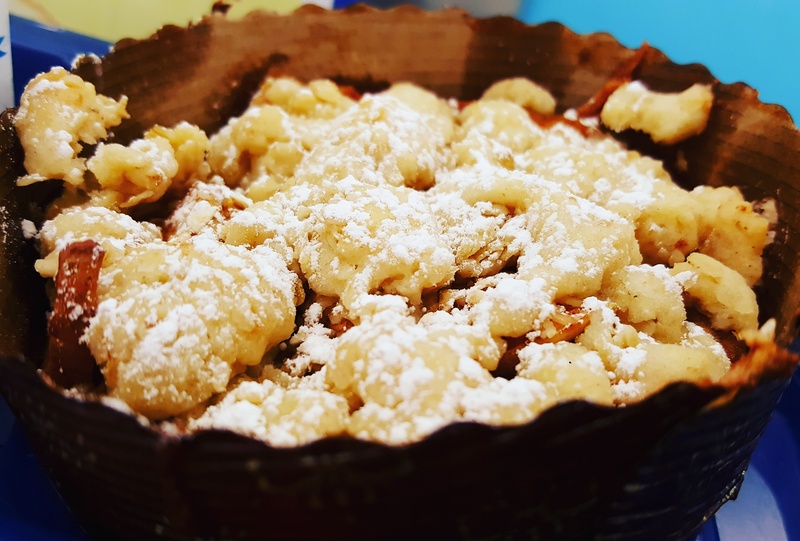 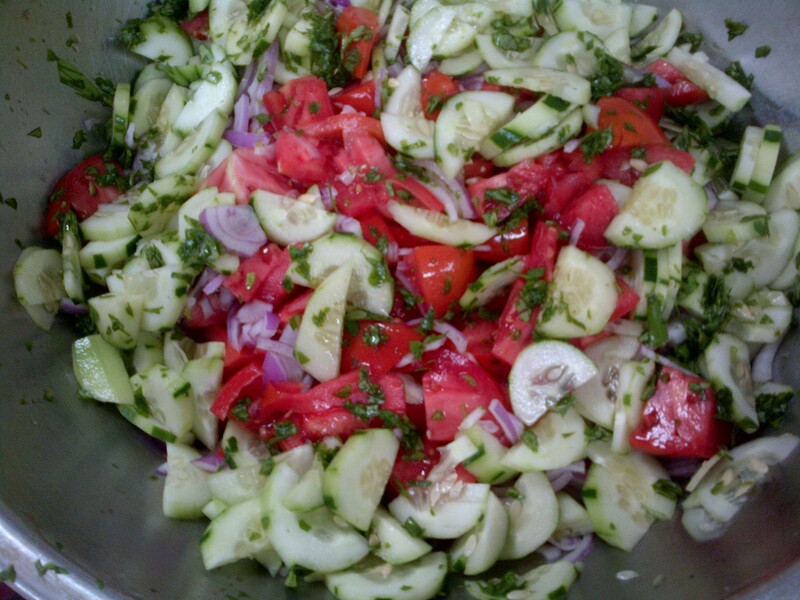 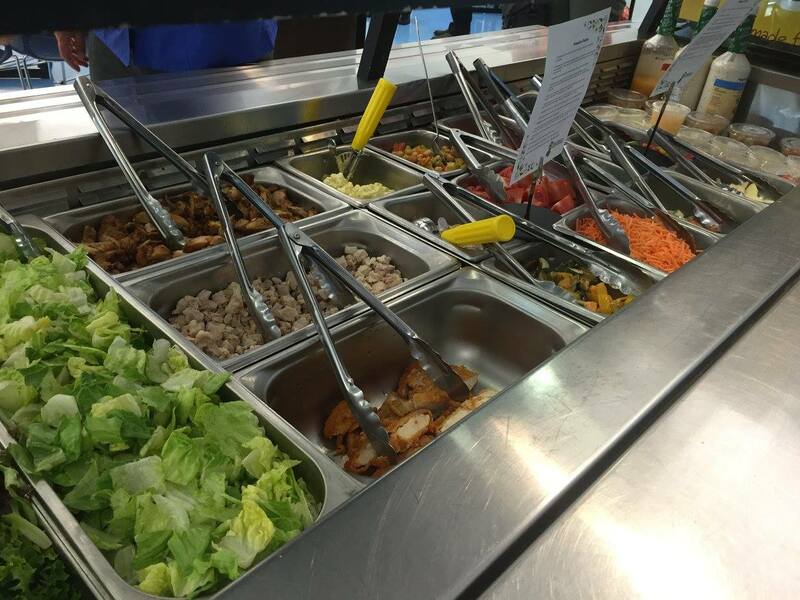 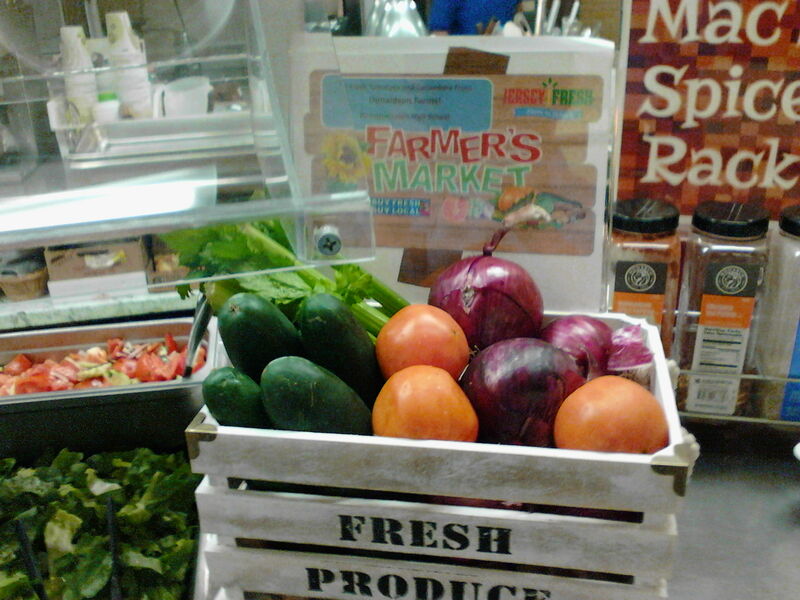 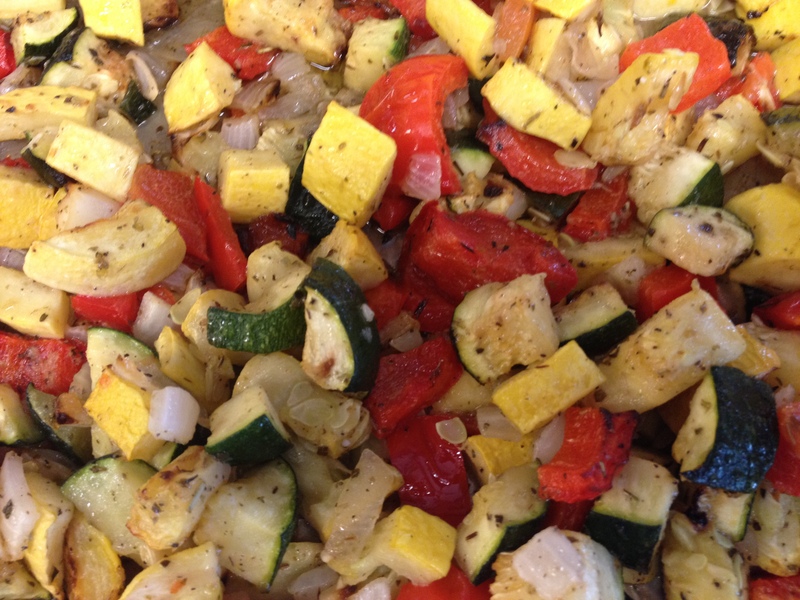 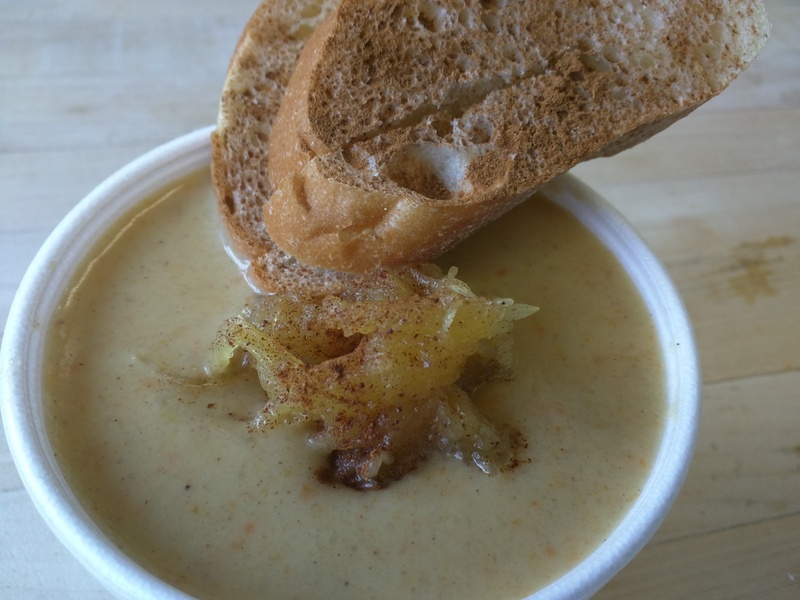 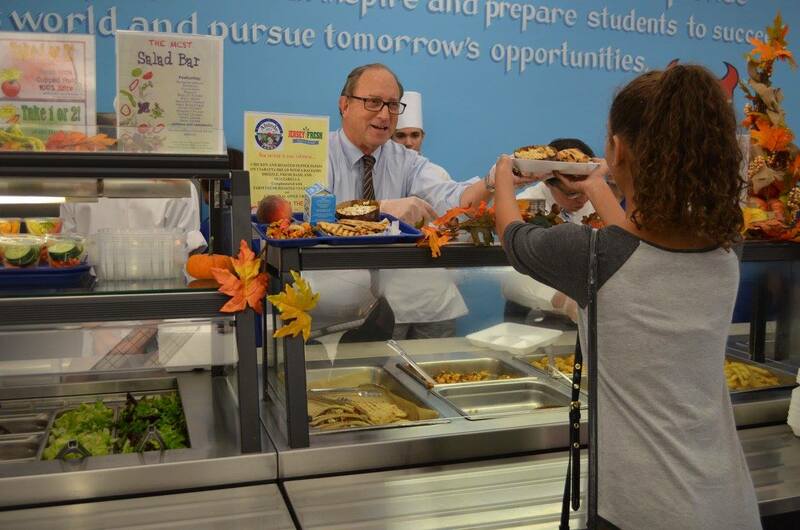 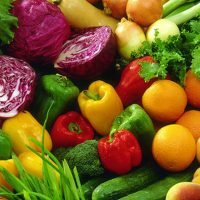 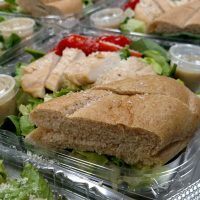 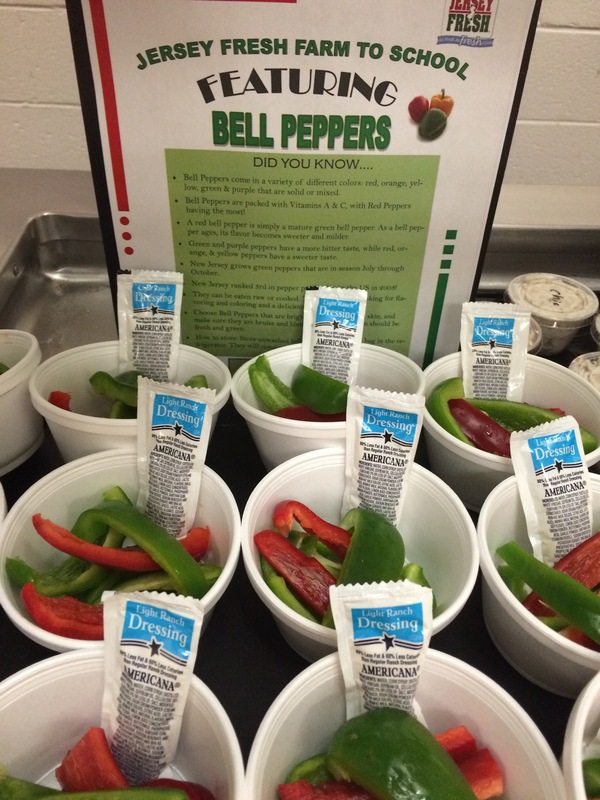 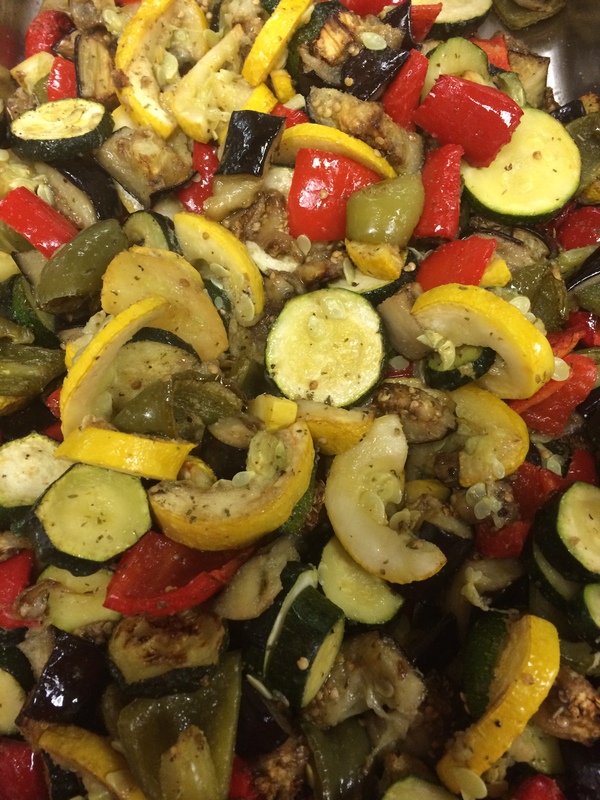 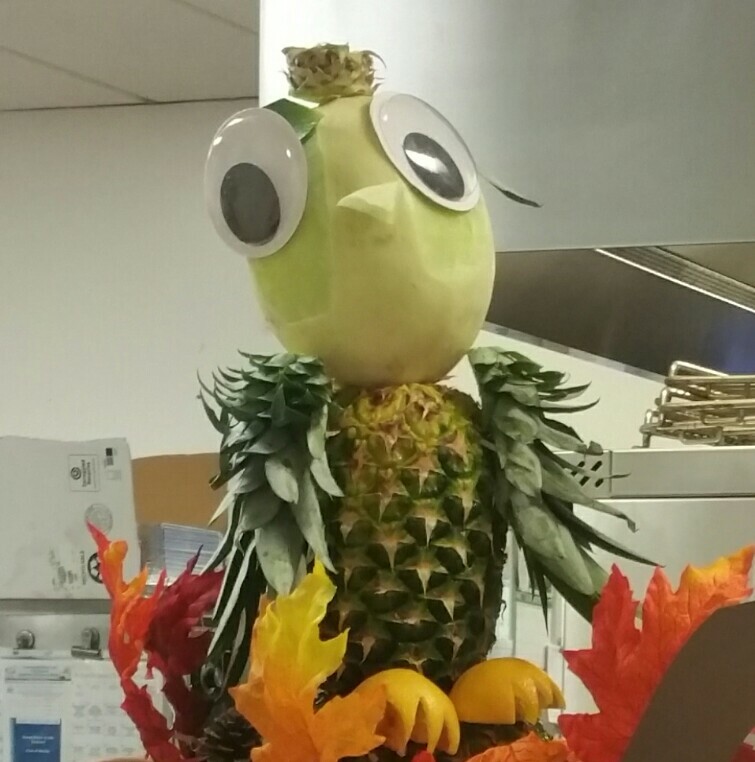 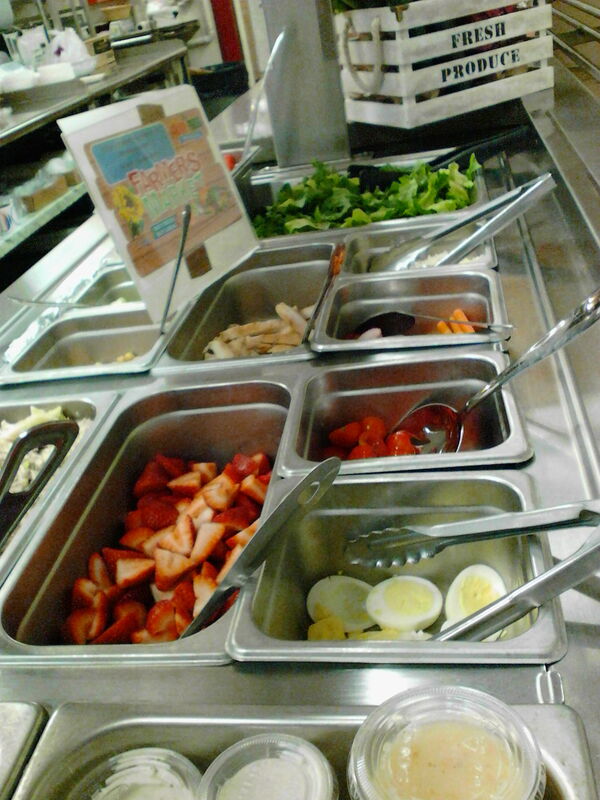 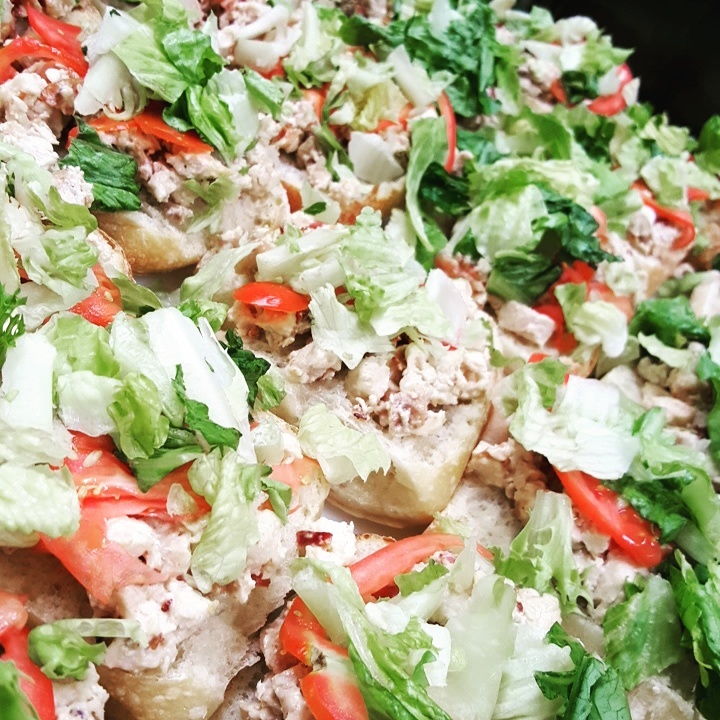 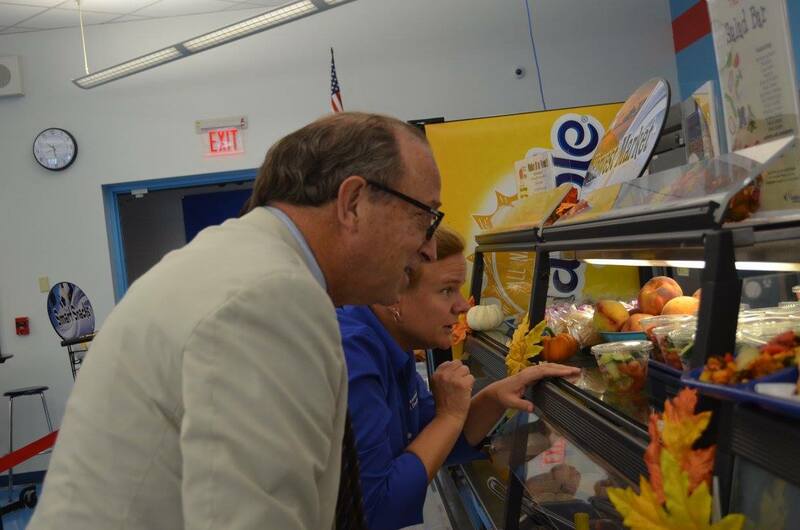 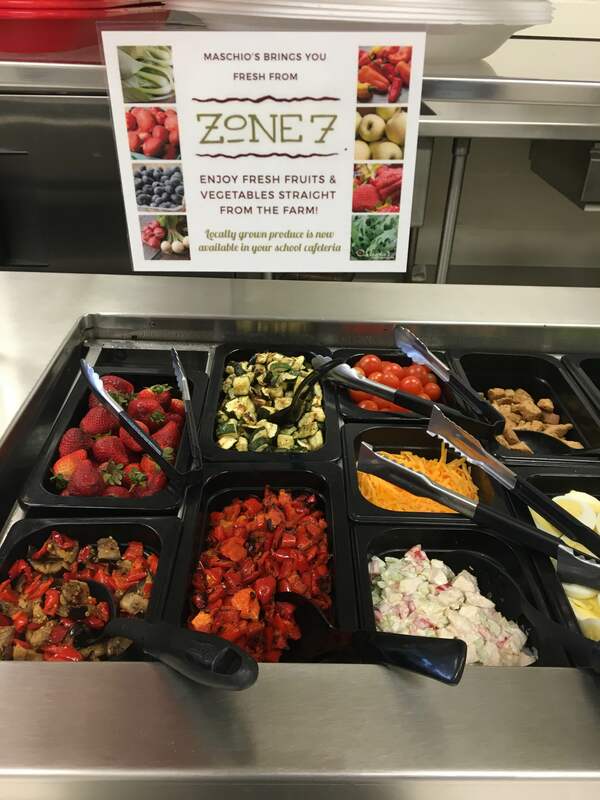 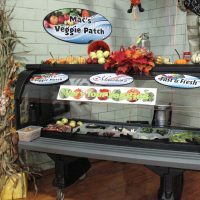 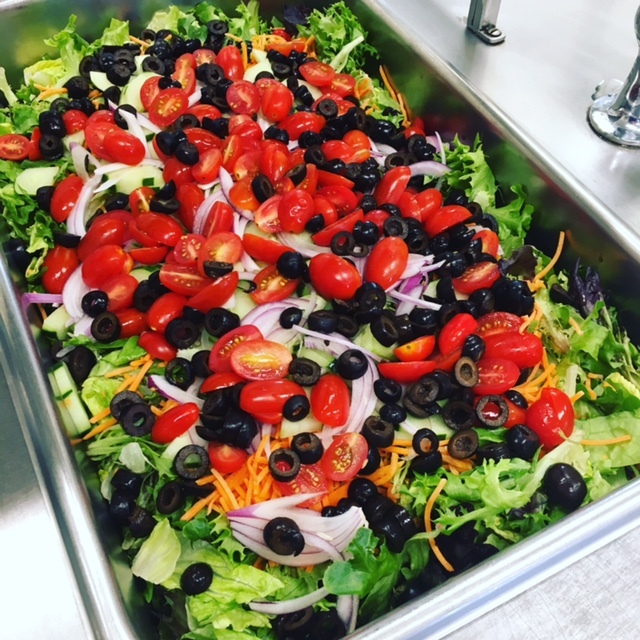 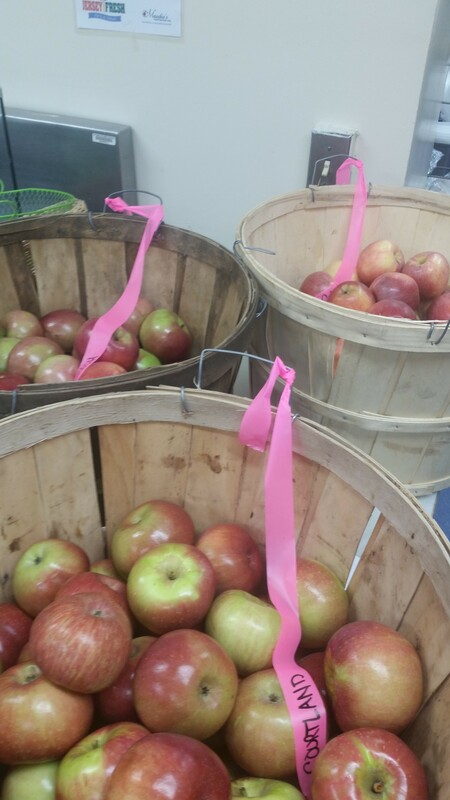 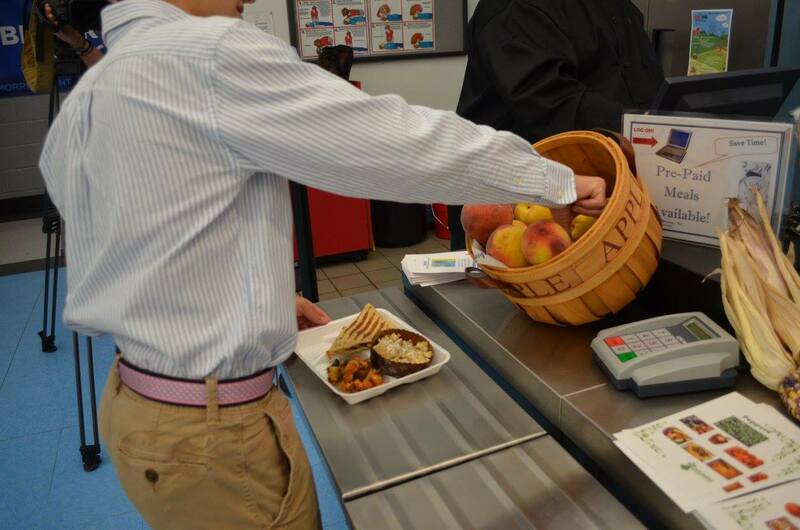 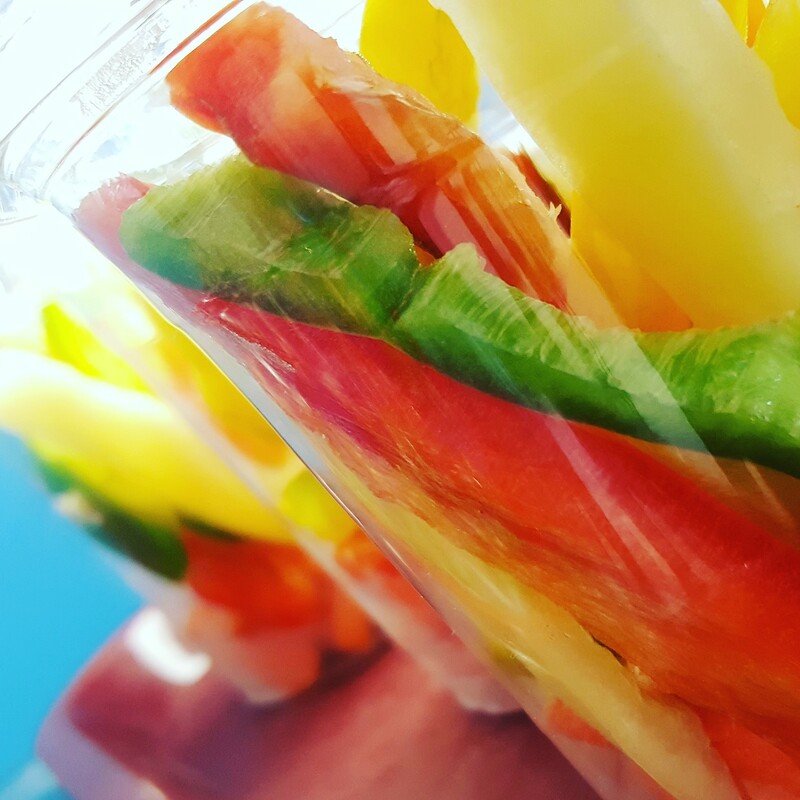 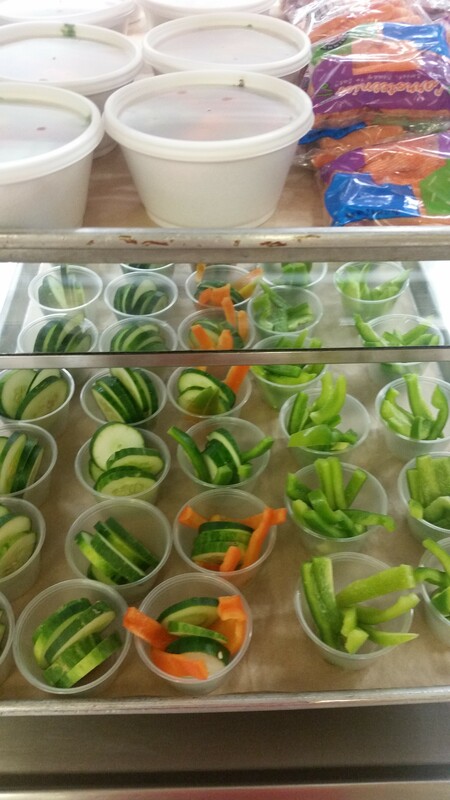 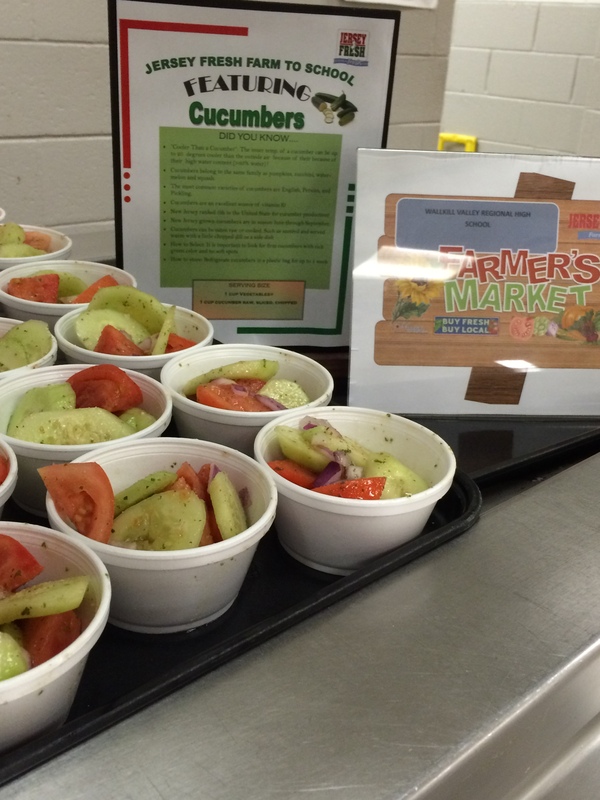 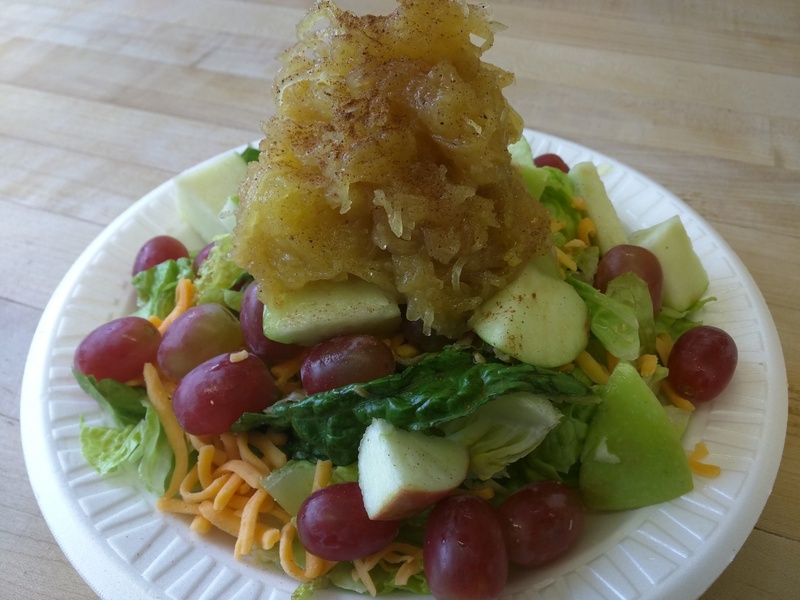 Maschio’s cafeterias source local produce for our serving lines as often as possible throughout the school year! 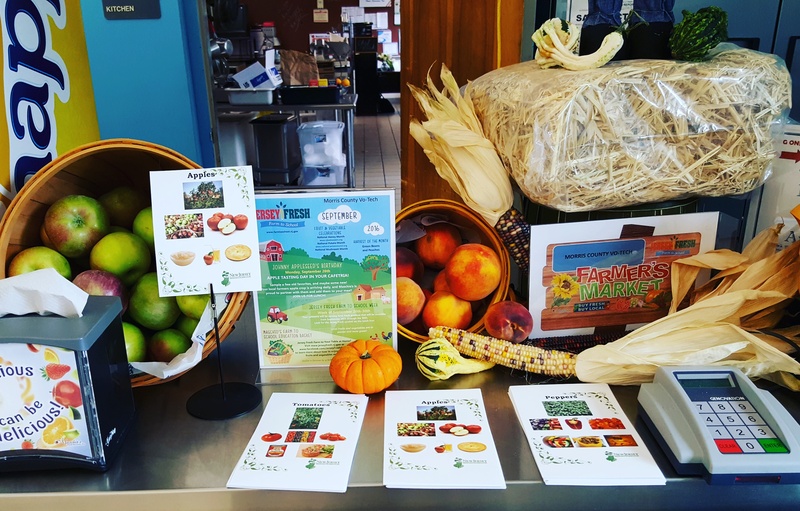 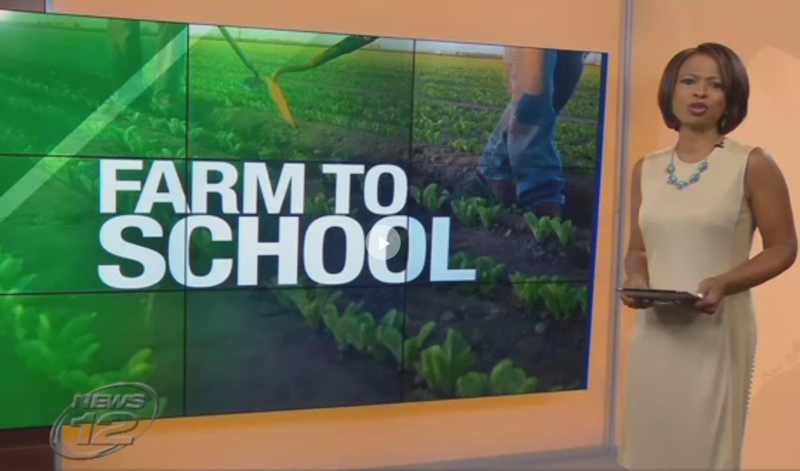 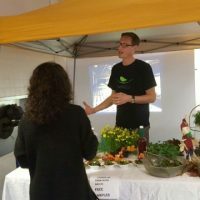 Check out our Farm to School Week Video on the right below! 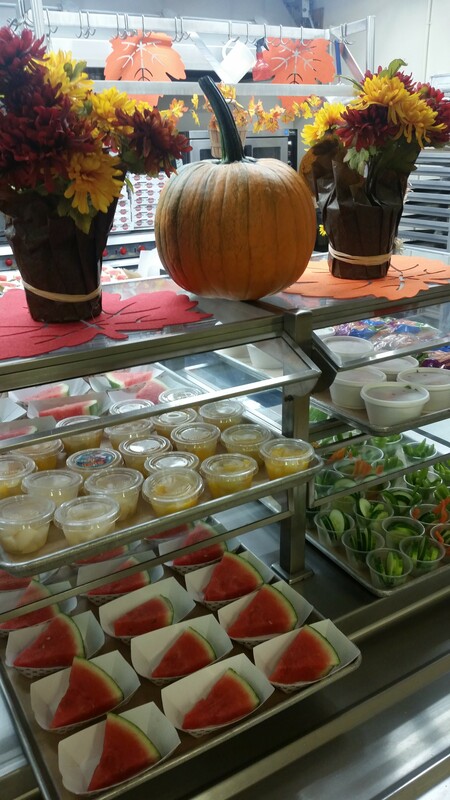 Or, view our photo gallery by swiping the photo on the left below! 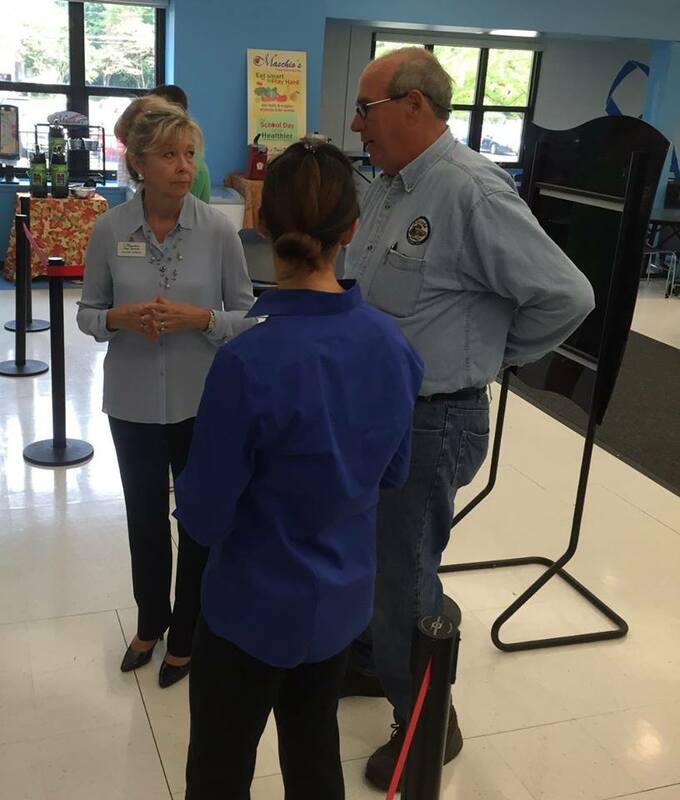 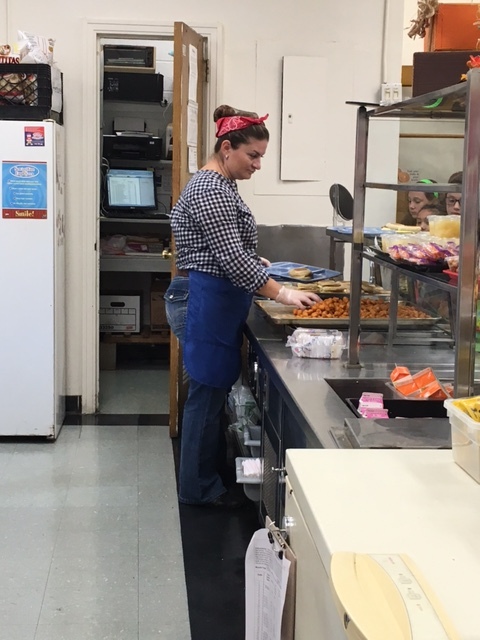 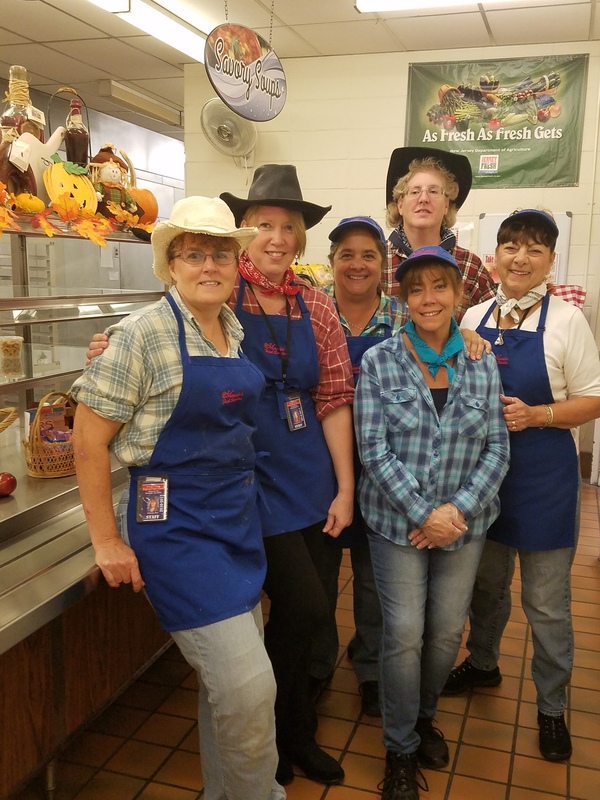 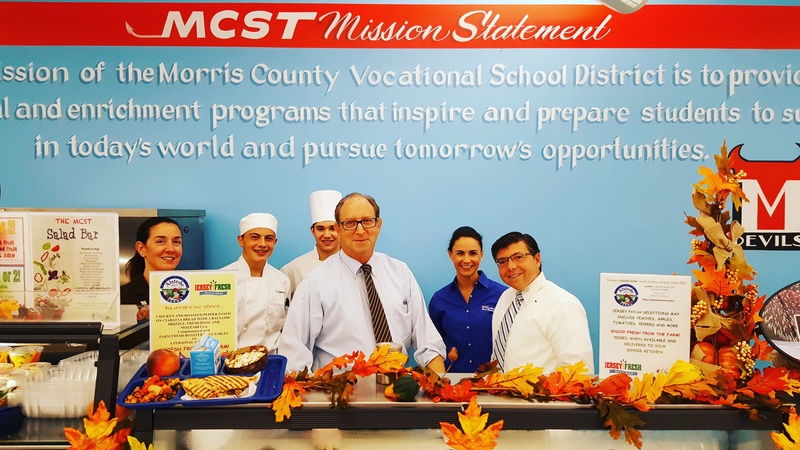 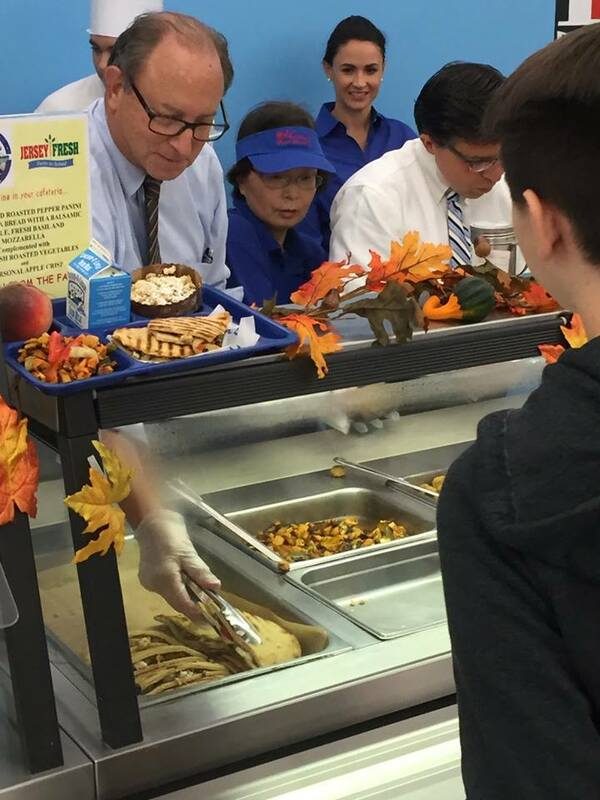 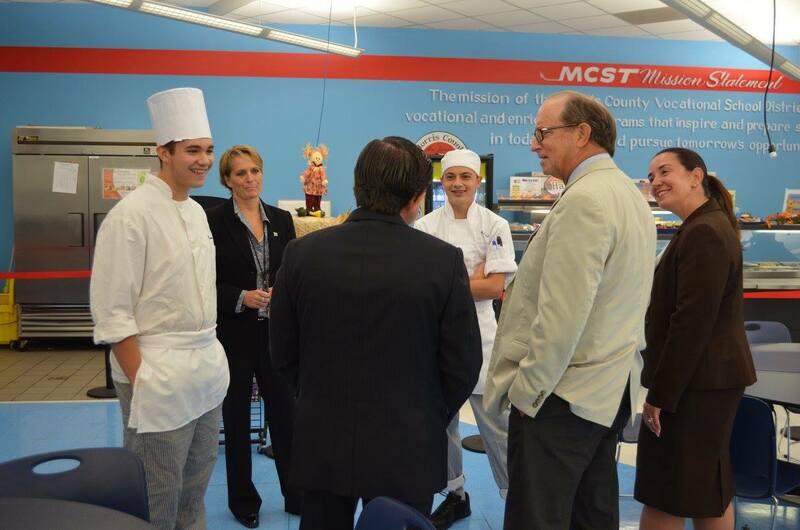 Keansburg Dinner Program Makes Its DebutNJ Secretary of Agriculture Celebrates Farm to School Week with Morris County Vo Tech!